After many weeks of planning, writing, and HTML, we’re pleased to announce our new itineraries for late 2015-early 2016 are ready to go and now live on the website! All of our trips can be viewed here or you can navigate to the trip that interests you by hovering over THE TRIPS tab at the top of each page. This will bring up a sub menu to take you to any of the trips we operate. The ebola outbreak continues to affect many lives and communities in Sierra Leone, Guinea, and Liberia. From watching the mainstream media news channels, the situation seems as bleak as ever. A lot more is being done by the governments and the international community to help improve the situation, though there is of course a lot more work to do. It does appear slowly but surely the outbreak is being brought under control, and we are very hopeful that the region will return to some sense of normality very soon. We want to reiterate that we cancelled our trips in late 2014-early 2015 due to the closure of a number of key borders throughout the region. That was the only reason we cancelled – the logistics of operating multi-country trips became impossible. All sensible advice from health professionals continues to be the same – the risk of travellers contracting the virus is considered very low, you need to come into direct contact with the bodily fluids of somebody showing symptoms of the virus to become infected. 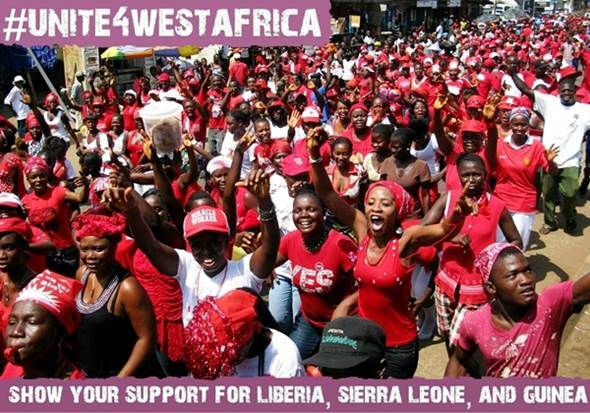 Since October 2014 we have played a key role in setting up and promoting the Unite 4 West Africa initiative, along with West Africa Discovery, Barefoot Liberia, and Another World Adventures. The aim of this collective effort is simple – to challenge the mainstream media portrayal of the affected countries in West Africa, and to raise funds for organisations working on the ground to combat the outbreak. 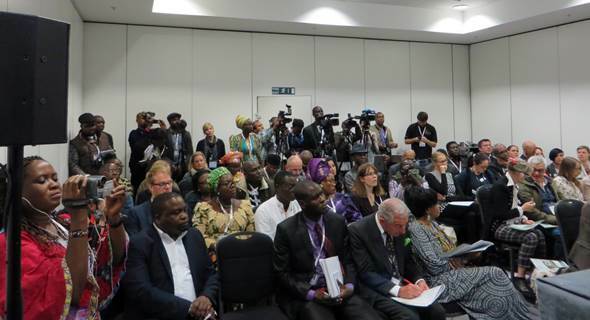 The Unite 4 West Africa initiative was launched to the media at World Travel Market in October 2014. 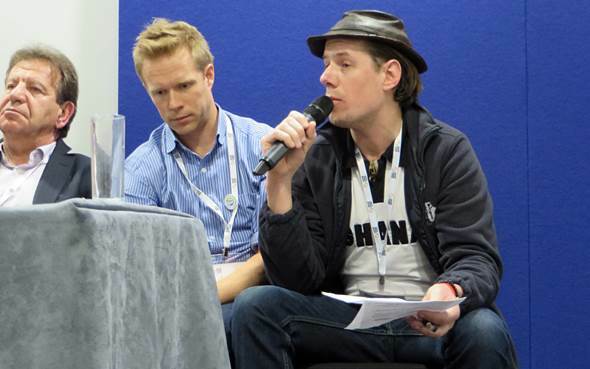 We’re pleased to say it was a huge success, the room was heaving with journalists interested in hearing what we had to say! 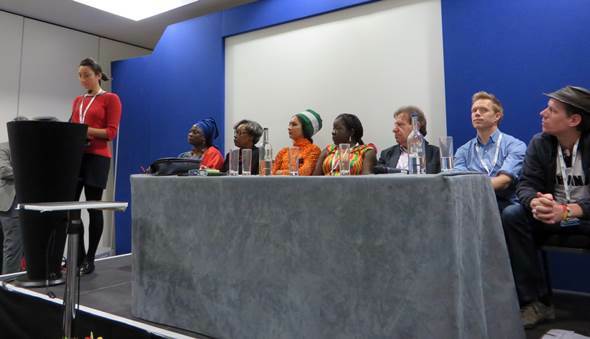 On the panel were the Ministers of Tourism for Senegal, Ghana and Nigeria, as well as Ben Keene from Tribewanted Sierra Leone, Dr Ron Behrens from the London School of Tropical Medicine, and David Oades (Dave The Hat) from Overlanding West Africa. Everybody gave a 10 minute presentation about the situation in the region. All money raised will go directly to the organisations listed above. All of the time we have spent setting up and promoting Unite 4 West Africa is entirely voluntary. We’re pleased to say we have secured the support of a large number of other travel operators and organisations who run trips and have an interest in the countries of West Africa, including Exodus Travels, G Adventures, Explore, and Intrepid Travel. We’re proud to say we’ve raised over £4,000 since November 2014, and hope to raise much more. We want to take this opportunity to thank all the organisations who have donated to the initiative so far, and all the individuals who have made a personal donation – thanks so much to everybody! 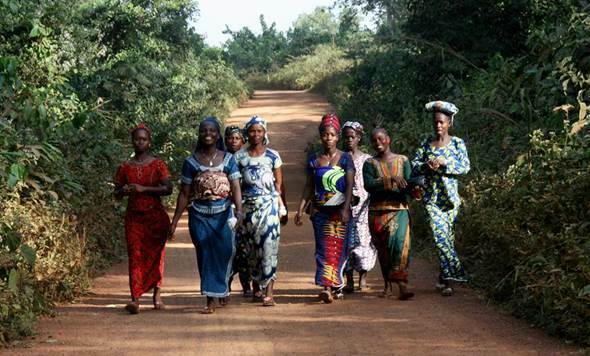 Please visit the Unite 4 West Africa website to learn more about the initiative, and help promote a more positive image of the countries in West Africa. 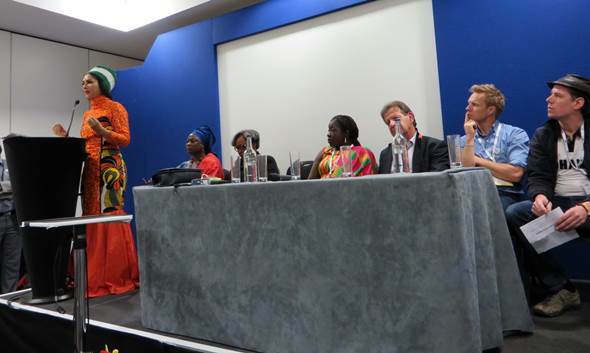 There is also a Unite 4 West Africa Facebook Page and a Twitter Page where you can keep up to date with all the latest news. 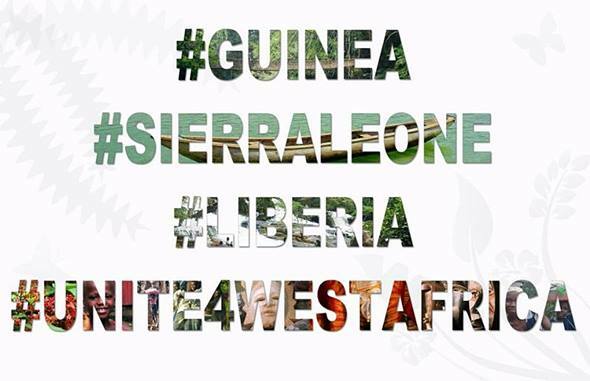 Please use the hashtag #Unite4WestAfrica when posting about the initiative. With so much negative media coverage coming from Sierra Leone, Guinea, and Liberia in recent months, there is a real danger that these countries will be associated and stigmatised with this image for years to come. We all need to work together to help promote a more positive image of the affected countries and the West Africa region in general. Sierra Leone, Guinea, and Liberia were just starting to develop a tourist industry, something we want to see flourish once again as soon as possible. 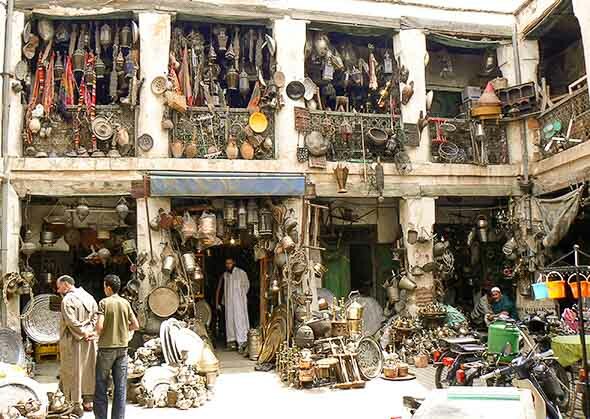 Remember: A huge number of people throughout dozens of countries all over Africa rely upon tourism for their livelihoods, and many are now starting to struggle due to a decline in tourism. Nearly every major tour operator is saying bookings for trips all over Africa are down. Lets put this in perspective – only 3 countries have been significantly affected by the ebola outbreak to date, just 3! Africa is a continent, NOT a country, help us put the situation into perspective! 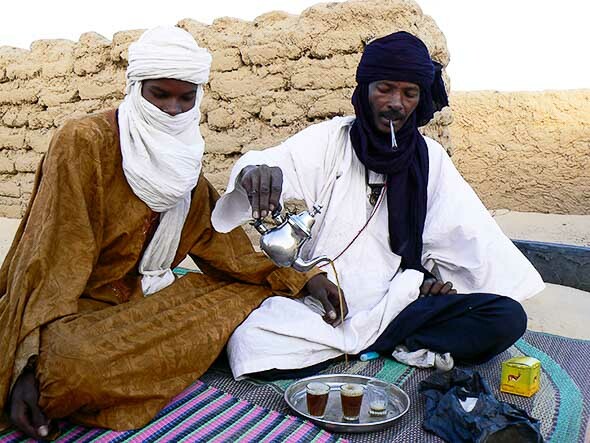 Cheers guys, we hope you are all well, and we hope to see you on Aminah in late 2015-early 2016 for another adventure through the countries of West Africa!